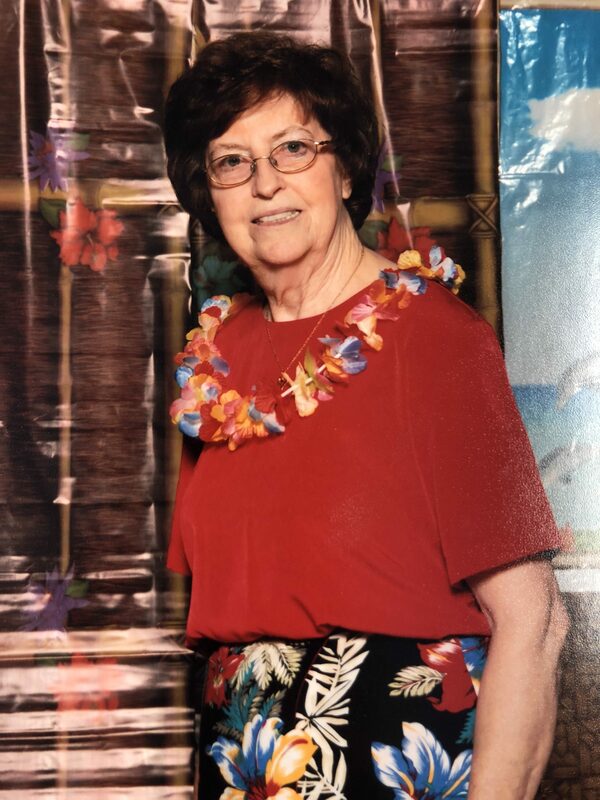 A funeral service for Mrs. Ilene Golden Day will be held Friday, July 13, 2018, beginning at 1:30 P.M. in the chapel at Twin Oaks Funeral Home (290 Goodman Road East, Southaven, MS 38671). Interment will be held at Twin Oaks Memorial Gardens immediately following the funeral service. Minister Robert Jefferies will officiate. I got the news about her Friday. My condolences to Tee and all the family.